A little artsy, a little retro, and all comfort! 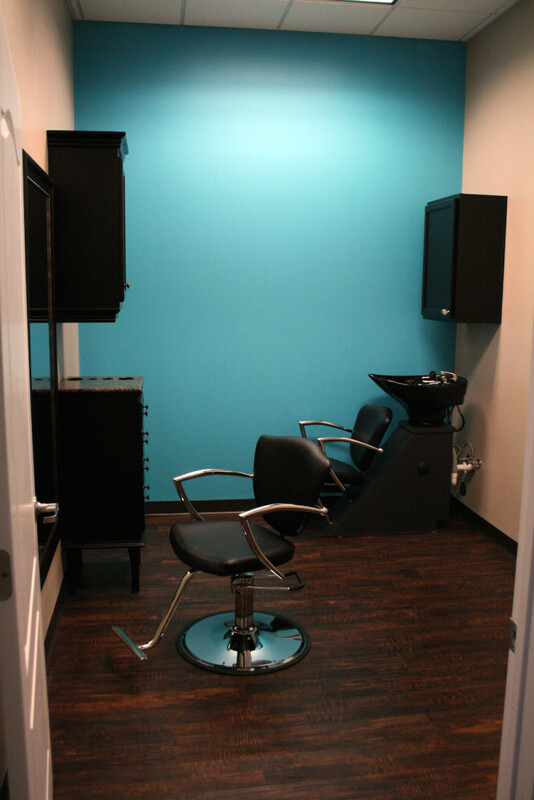 Located in the Arboretum Village Shopping Center at Gaston Ave. and Garland Rd. 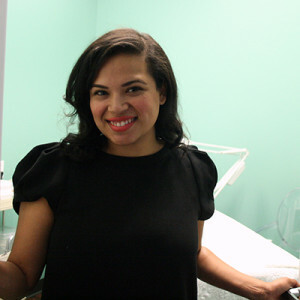 – right behind Starbucks, THE VILLAGE SALONS is a place where established salon professionals can be in business for themselves, serve their clients in a beautiful and friendly environment, sell all the product they like, and make more money. We have suites in all shapes and sizes – there’s something for everyone, and every budget. 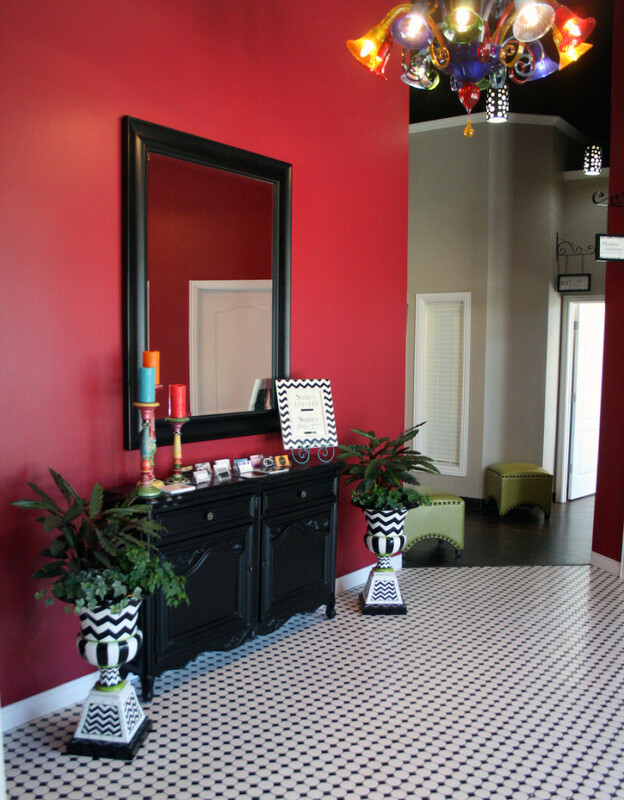 Contact us for leasing information 214-327-4000 or Text 214-770-7737. Referral Program, Friendly Contracts, choice of paint color, and NO nickel and diming – no charge for laundry, signs, and your own page on our website. No Cookie Cutter Suites Here! MAKE IT YOUR OWN. We’ve built in all the angles, offsets and configurations our architect could muster to add interest and opportunity for personal style. 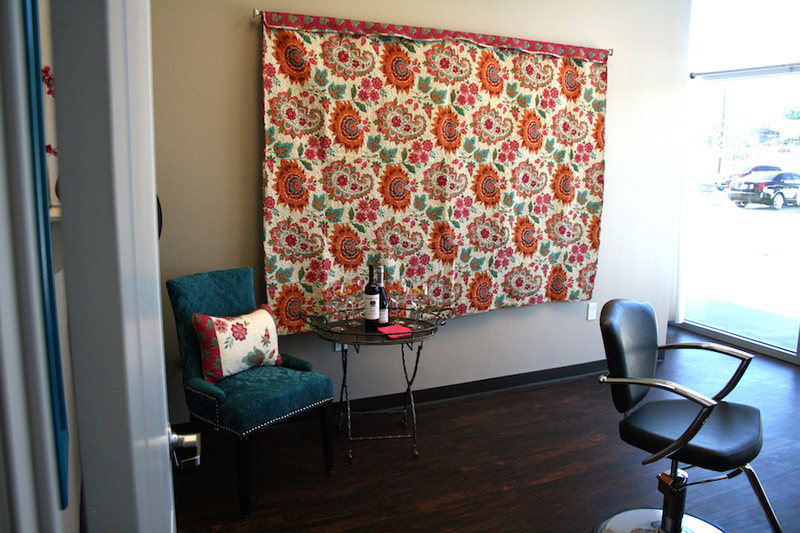 Lease now, and design your suite – chose your location, paint color, salon furniture package and set up! Plenty of options for double occupancy if you prefer to work with a partner. Have another arrangement idea? We’re flexible, let’s hear it! On-Site Owners at Your Service. Anything from office services, to changing light bulbs, we’re here to help. Marketing assistance, decorating ideas, lost keys, running late and need us to greet your client… just ask! 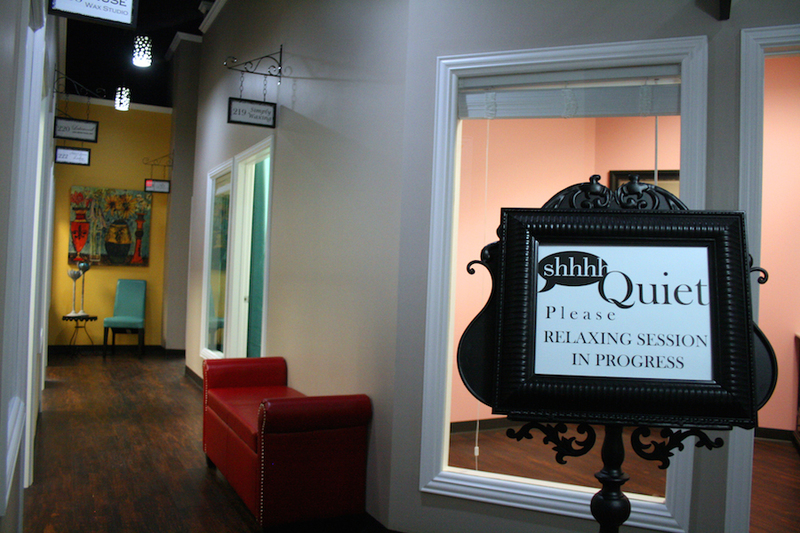 Prefer a quiet environment? 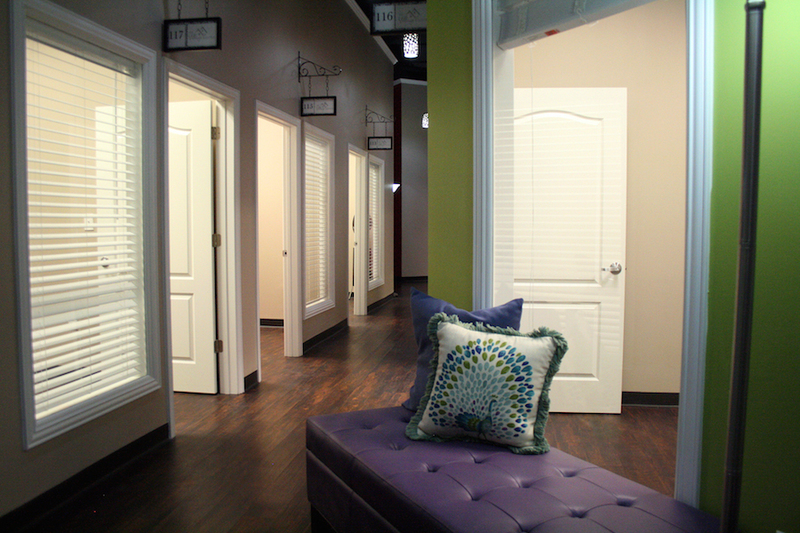 We have a designated quiet hall for massage therapists and estheticians offering relaxing services. We’ve even allocated part of the laundry facilities so your sheets won’t mix with hair and chemicals. 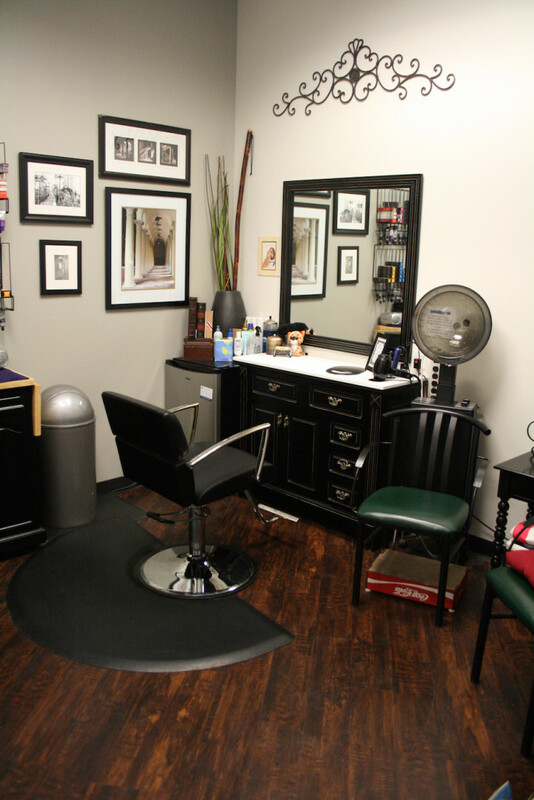 Beautifully Maintained Everything Means Total Comfort And Convenience. There will always be plenty of hot water, heating and air-conditioning, ventilation, lighting, and high-speed internet service- with on-site owners to see to it! 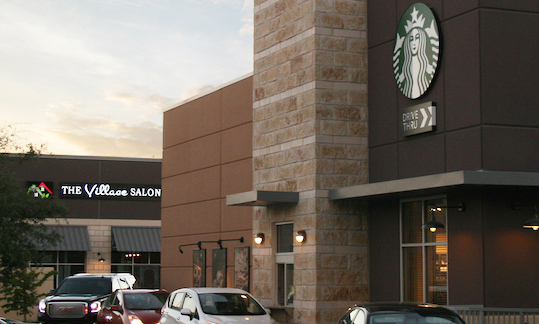 You’ll be located in the Arboretum Village Shopping Center, rubbing elbows with the likes of Starbucks, Sprint, PetSmart, Tom Thumb and more, in a high growth, upscale neighborhood nestled between historic Lakewood and White Rock Lake ~ The Village Salons is the perfect place to grow your business. 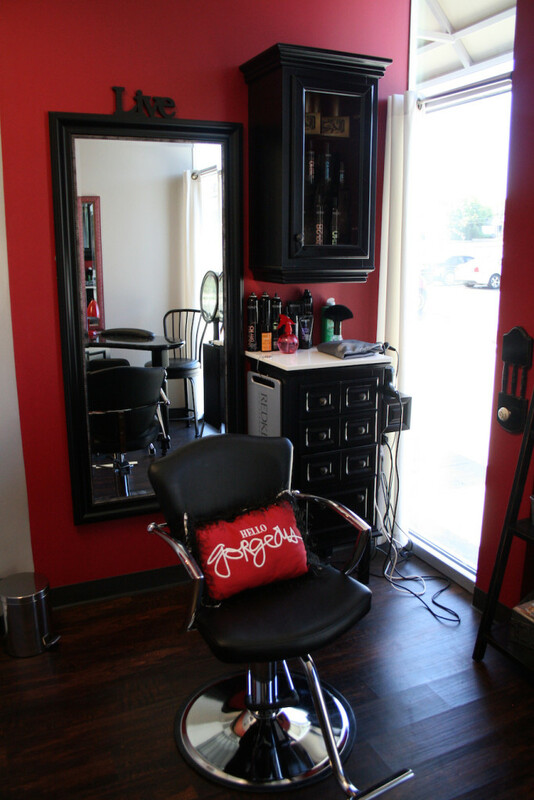 Here at The Village, we’re committed to providing a warm, inviting environment for salon professionals and their clients. While the lines are sure to blur between work and play, the distinction between our job and yours is crystal clear. We’re real estate managers ~ we’ll take care of all of the facility details, so you have total freedom to run your business, your way. The only rules around here fall under the “do unto others…” category, so as long as it doesn’t impede the success of your Village colleagues, go for it! It’s your suite, and your business. Enjoy the Freedom to Make More Money. With 10-1/2 foot ceilings, your suite will accommodate shelving to maximize your product displays, you can sell just about anything you like and keep all the profits; and 24/7 secure access means you can work around your life, and your client’s. Currently working under a commission agreement? See our income comparison – you work too hard to be losing money.